Wollaston, one of the many neighborhoods in Quincy MA. Wollaston Quincy is a beautiful and convenient neighborhood for the commuter, the professional and families. 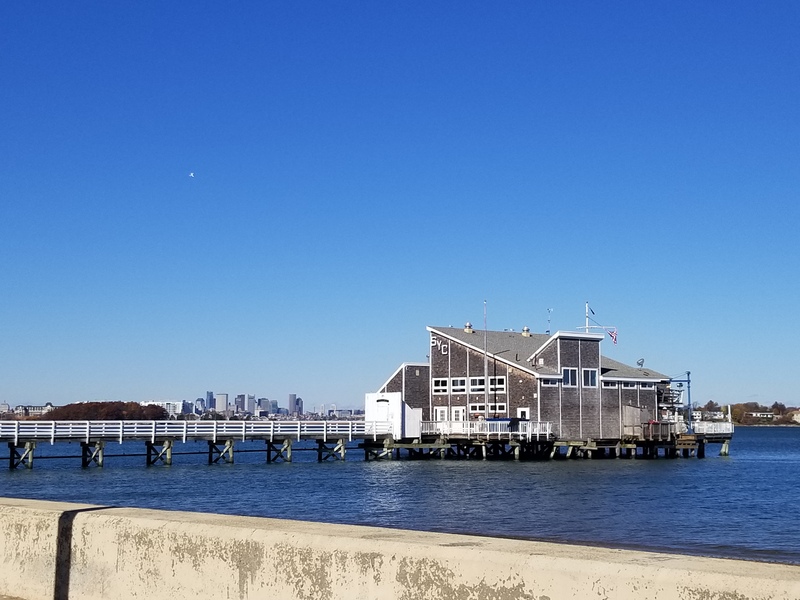 The Wollaston area of Quincy is one of the first settled and as result became a safe place for Boston professionals to find themselves in. In its early days, the dawn of “the old colony railroad” provided easy access to Wollaston from Boston. This area became and still is the ideal location for those who want to work in the city while living in more quiet and clean conditions. The rail shaped Wollaston into a home for the first versions of the Boston commuter. Many of these citizens built the neighborhood up with large, Victorian style homes to come home to after working in the city. You’ll find that these homes still stand intact with their original woodwork in the beautiful neighborhood of Wollaston Hill. Since then, the commuting ideal has become the norm and now Wollaston is a highly popular residential neighborhood with vital commercial districts nearby. Now, in place of “the old colony railroad” there is the MBTA red line that keeps the convenience of whisking you away to Boston in a moment’s notice. Wollaston is coveted for its key location but also for its varied neighborhood each with a unique feel. In a northern part of the neighborhood, Wollaston beach adds a wonderful way to unwind after a long day of work. On a nice day the parking spaces are lined with people sitting in their cars enjoying lunch and taking in the view. Here, you can enjoy the ocean, view the city skyline, walk along the water. The beach is also lined with conservation areas, parks and playgrounds including many benches and shaded areas for some relief on a sunny day. Once Spring rolls around its hard not to stop since you are drawn in by the delicious smell of local seafood. But it is hard to choose which “Clam Shop” is the best between local rival Tony’s Clam Shoppe and The Clam Box. So be sure to stop in for a clam roll and fries. The Wollaston Center area is very walkable with restaurants and sports pubs all within a short distance. There is a rich Asian influence in the area so this is the spot for great Chinese food or Asian Fusion style restuarats. You’ll also find the beautiful Eastern Nazarene College campus that now stands where Quincy mansions once were. On the other side of Wollaston, you can find the Furnace Brook golf club and unwind with a game. In an effort to sustain this ideal neighborhood, the Metropolitan Area Planning Council is currently involved in redevelopment of the Wollaston Center are. The Wollaston T station is undergoing a complete renovation and will offer a mixed-used development for Quincy residents. They are working on improving walking, biking, and access to Wollaston Center and the red line station. Wollaston will always be a sought after location for its combined transit to Boston and proximity to the beach. 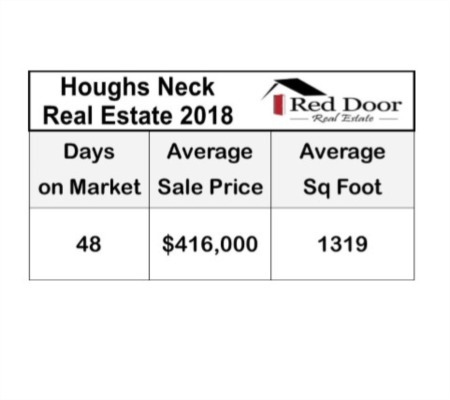 Included below are homes for sale in Wollaston. 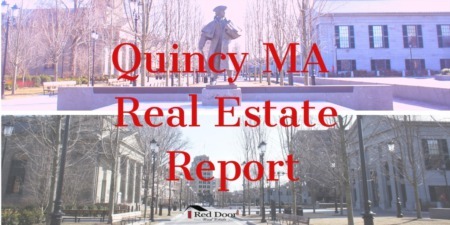 If you would like more information on any of these Wollaston real estate listings, just click the "Request More Information" button when viewing the details of that property. We can provide you with disclosures, past sales history, dates and prices of homes recently sold nearby, and more. And, if you haven't already, be sure to register for a free account so that you can receive email alerts whenever new Wollaston listings come on the market.